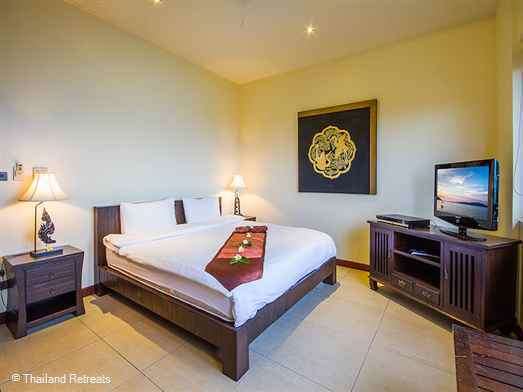 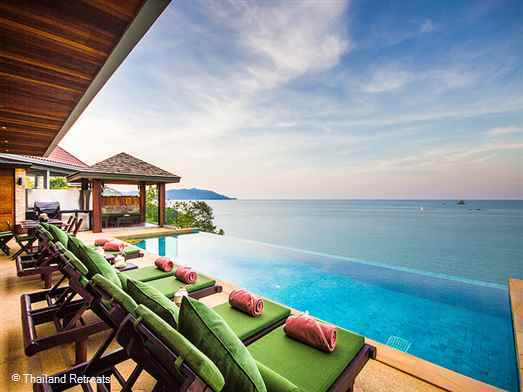 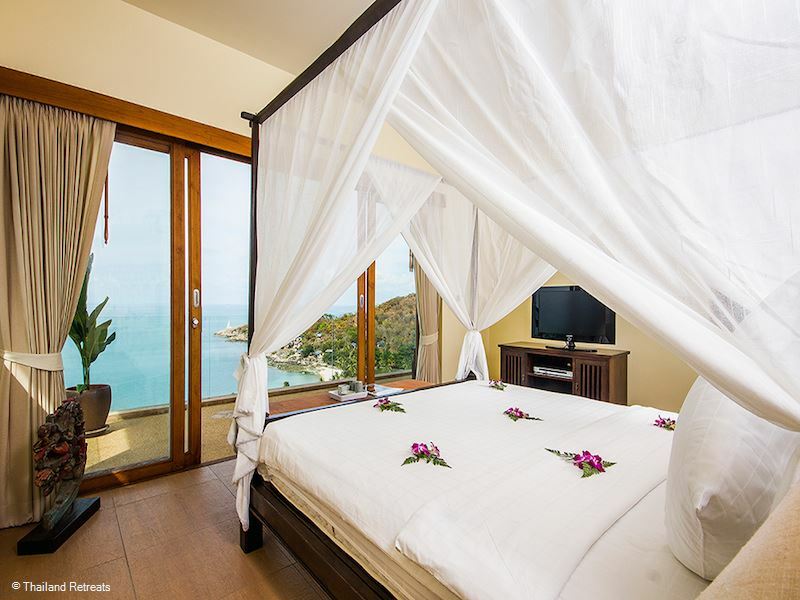 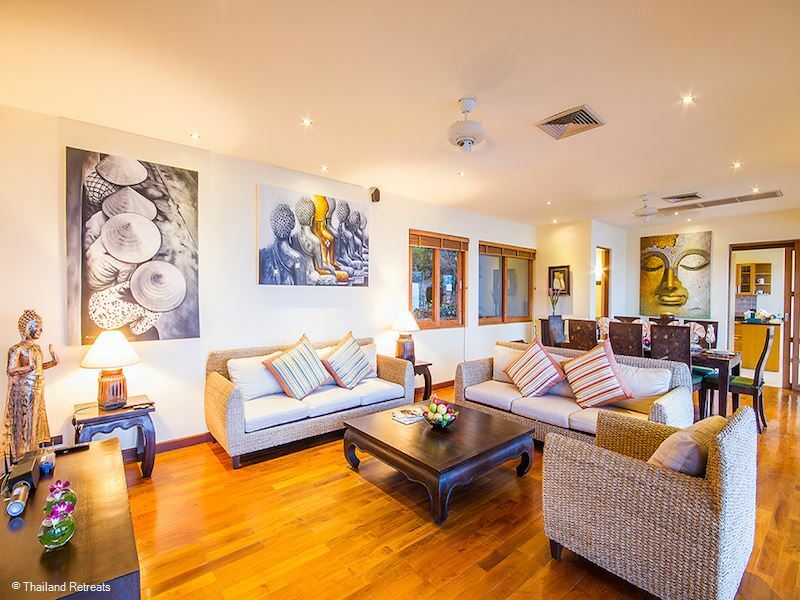 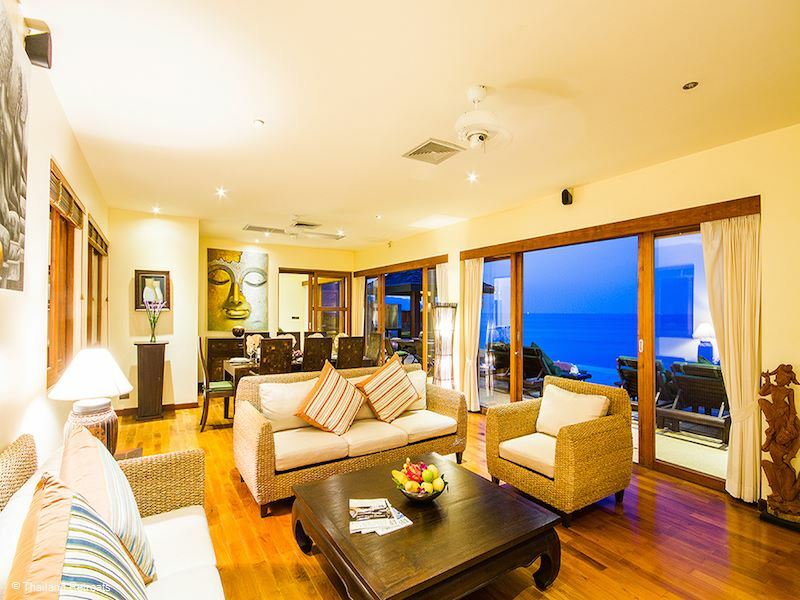 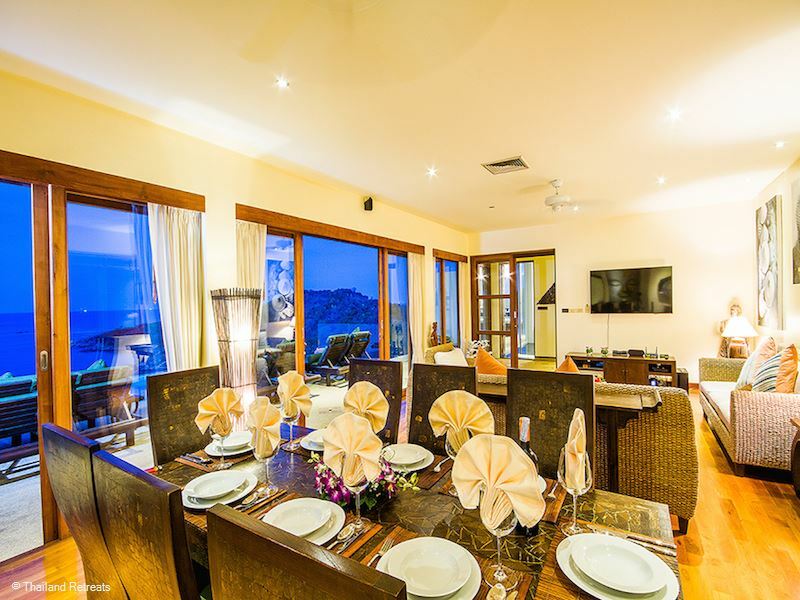 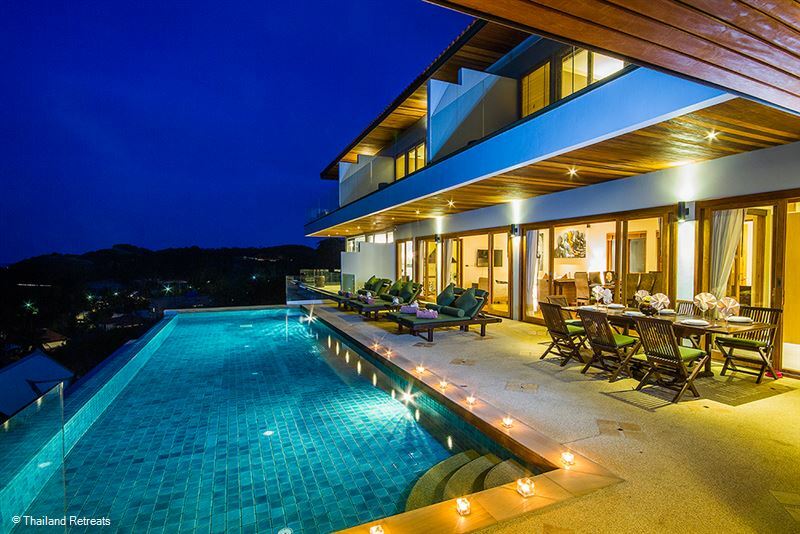 Baan Talay Sai is a superb luxury villa overlooking Tongsai Bay in an exclusive area on the north east of Koh Samui. 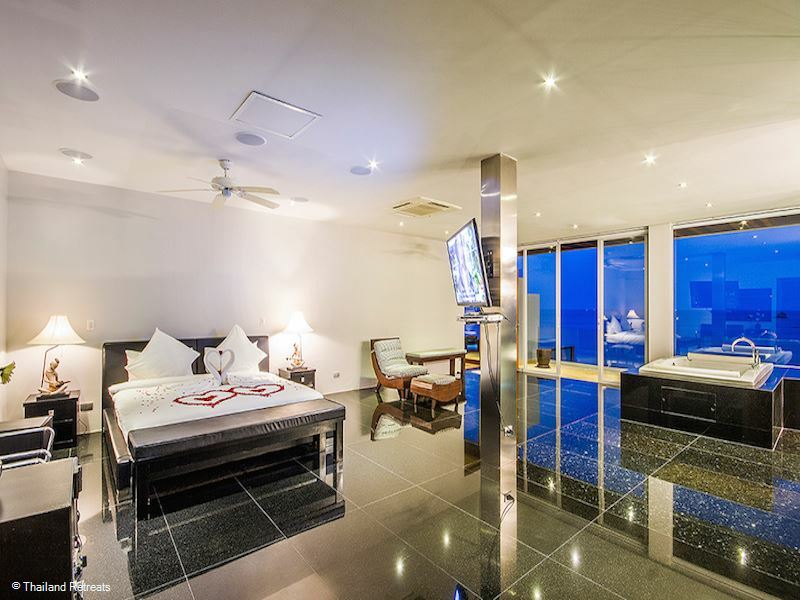 Features 4 master bedrooms and a further guest room. Large terrace and stunning ocean views. 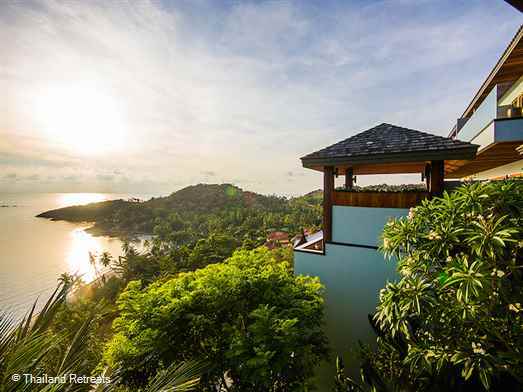 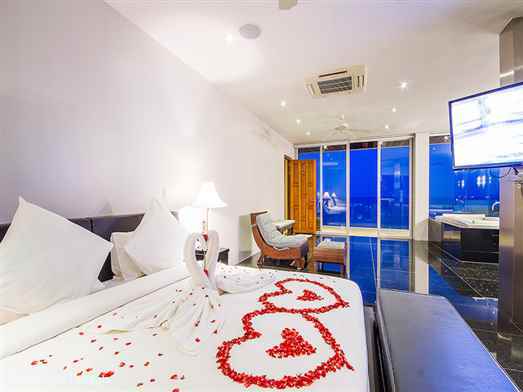 Baan Talay Sai is a superb luxury Villa perched on Koh Samui's most prominent peninsular, offering unobstructed sea and sunrise views with a private white sandy beach only 100 meters away. 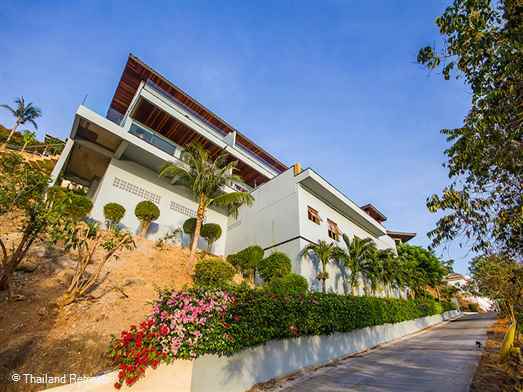 Some of Koh Samui's most exclusive homes and resorts are located in this area, and there is a private road leading to the villa with 24 hour security. Due to it's elevated position, guests can enjoy total privacy and stunning sea views from every room. Security is never an issue as the villa is set within a development with 24 hour security and complete estate management services available for home owners and occupants. 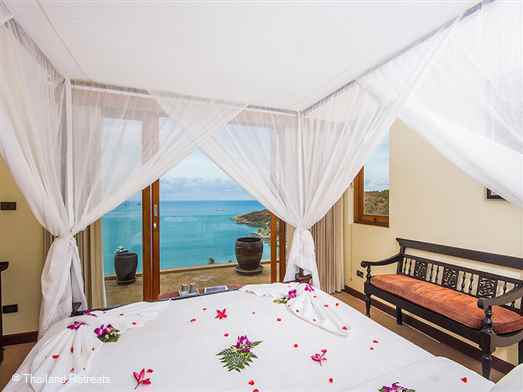 This really is everything you look for when after a spot in paradise. 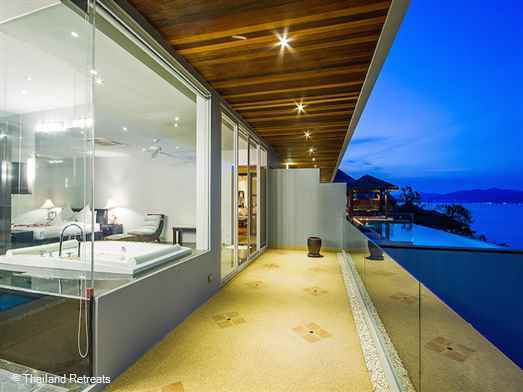 It's beautiful, modern, spacious, the views are sensational and the living is nothing less than 5* in every aspect. 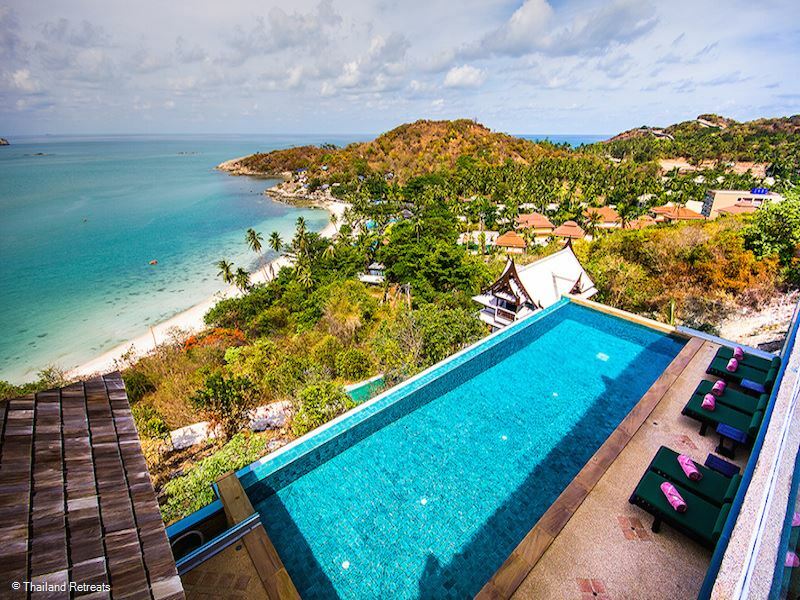 Baan Talay Sai gives you the feeling of being in a remote tropical hideaway but is actually very near the island's major attractions. A daily continental breakfast and daily cleaning are included in the rental. High quality towels and linen will be changed as needed or every three days. The villa manager is on call and available to assist you with all your needs. 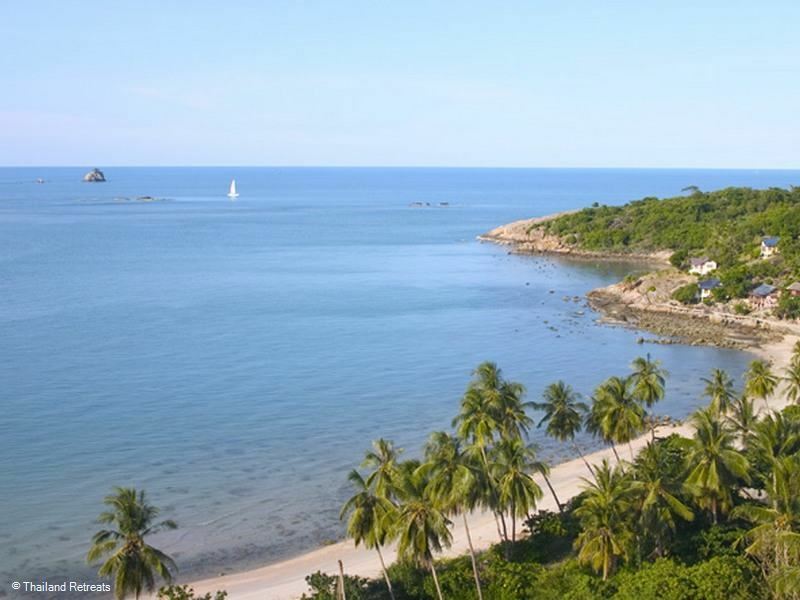 The Plai Laem area is located between Big Buddha and Choeng Mon and encompasses most of northeast peninsular of Koh Samui. 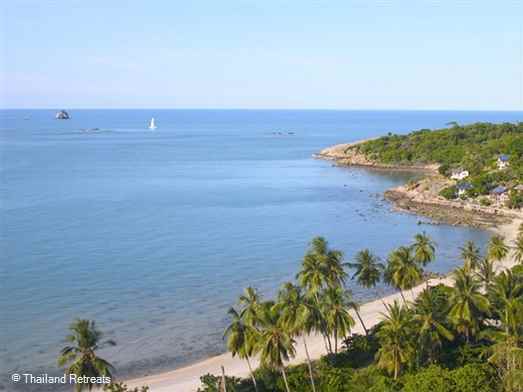 The soft golden sands on this more or less west facing palm-fringed beach stretch for 2 km, however in certain months the sea is quite shallow and swimming is restricted as at the most it is only 2 metres deep.